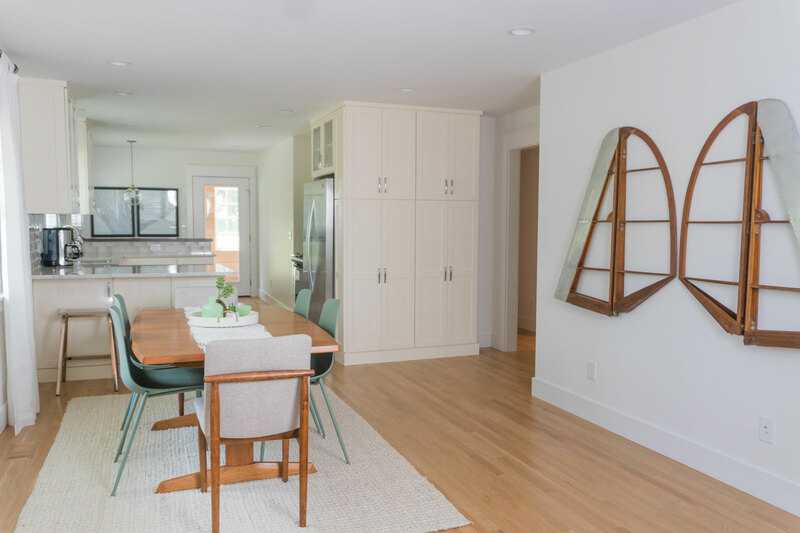 This home in the historic Mcdoel Gardens neighborhood had great bones but was in need of an entire gut and reworking. 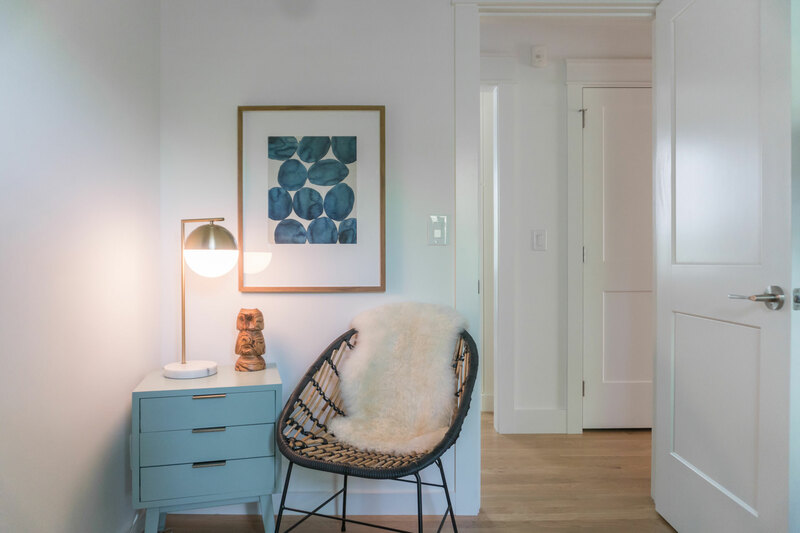 We took it down to the exterior wall studs and renovated the entire home, inside and out. 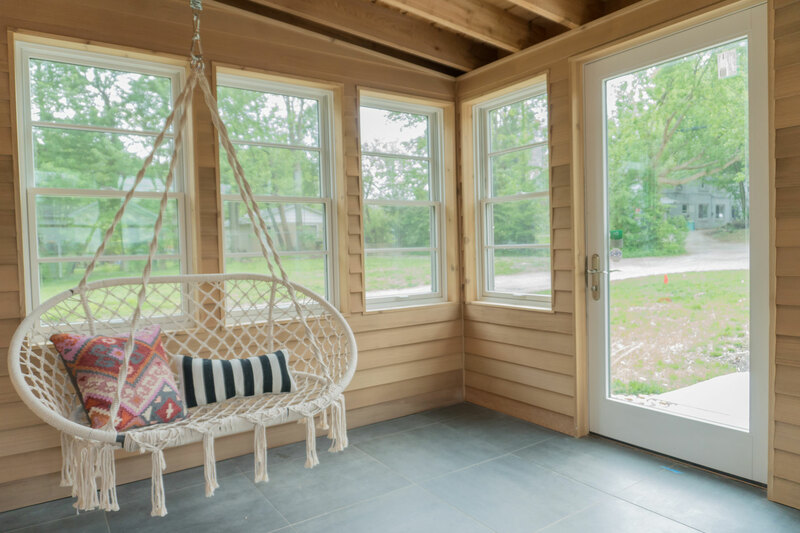 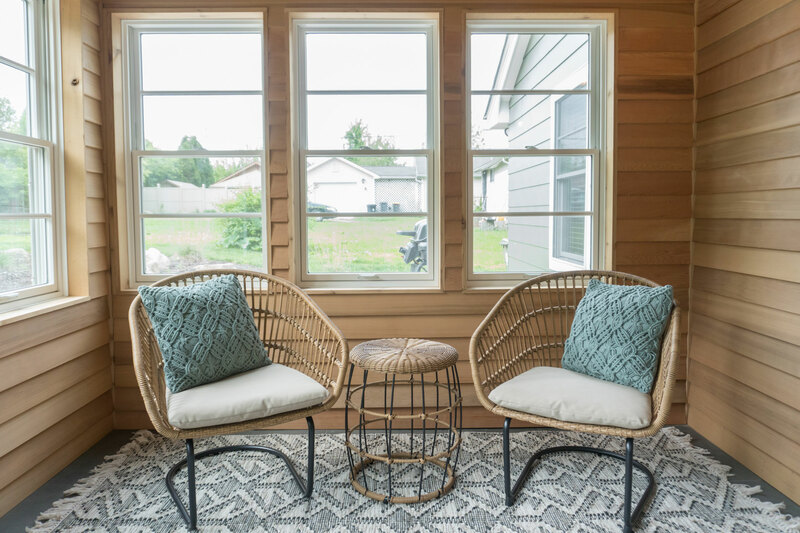 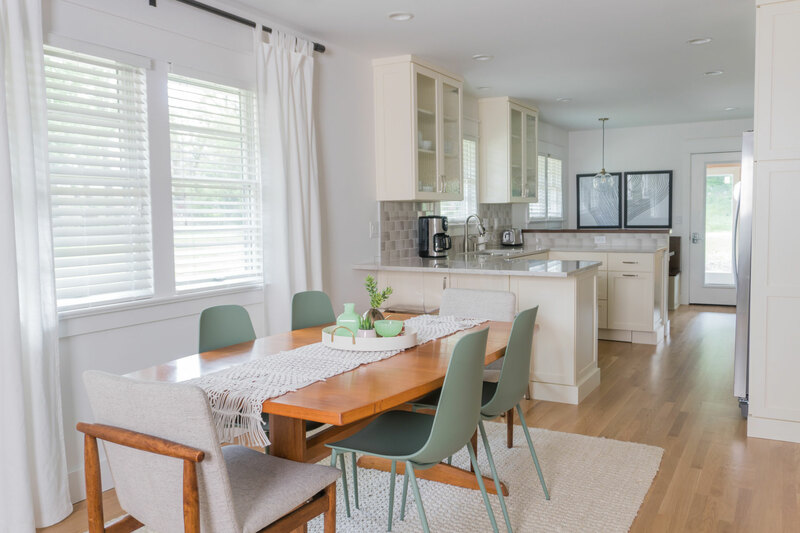 With new mechanicals, insulation, siding, roofing, floor-plan and finishes, it looks and functions like a brand new home, while maintaining the exterior structure and design style of the original home. 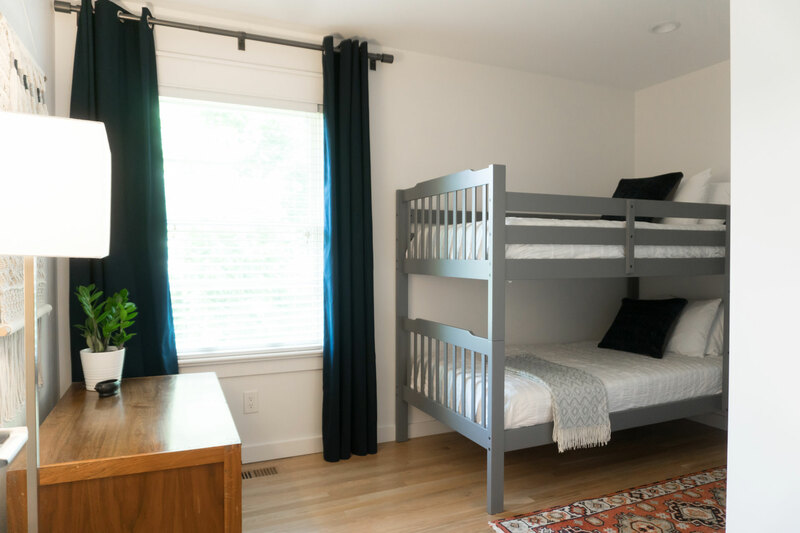 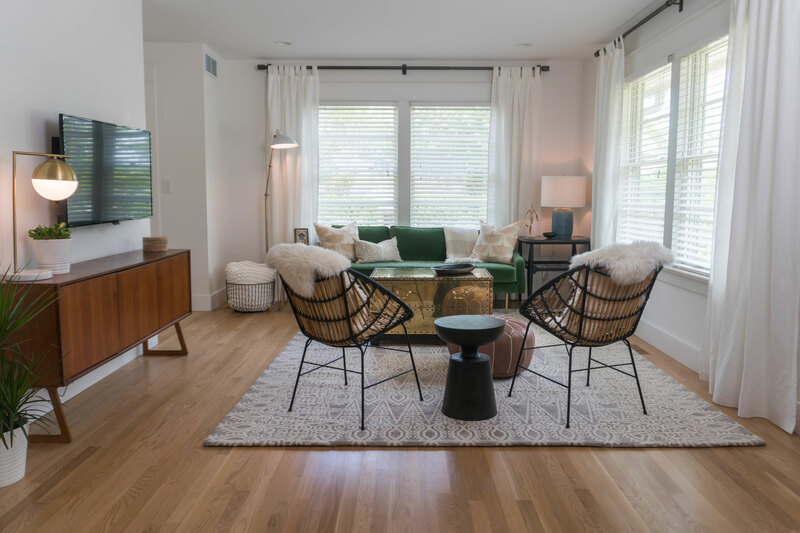 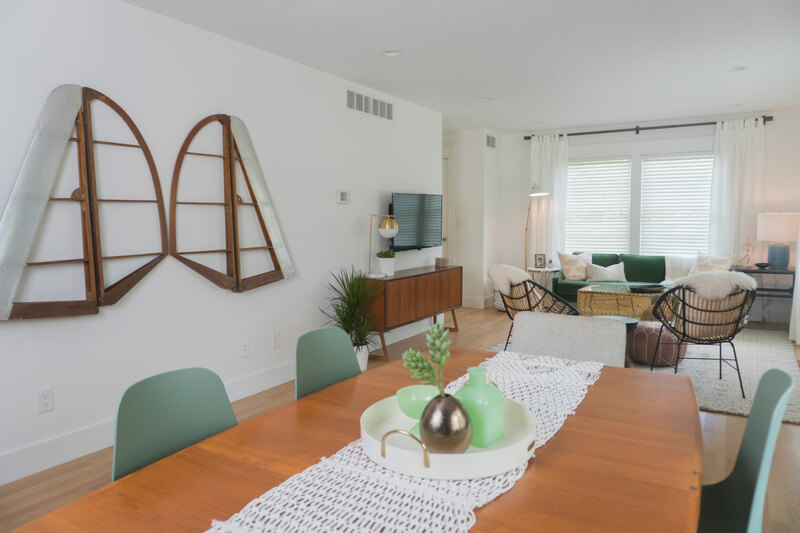 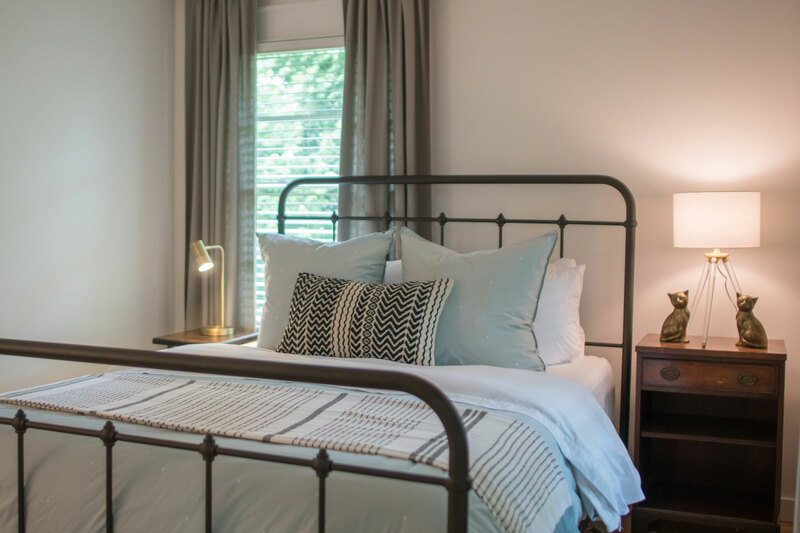 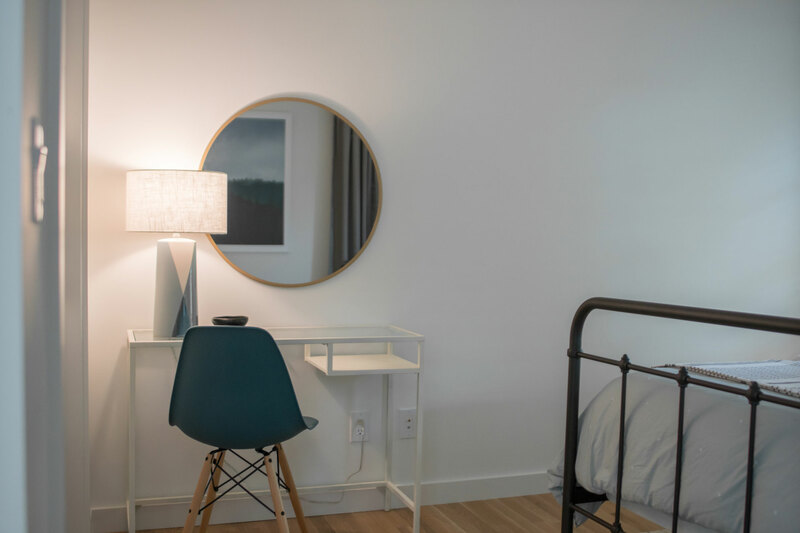 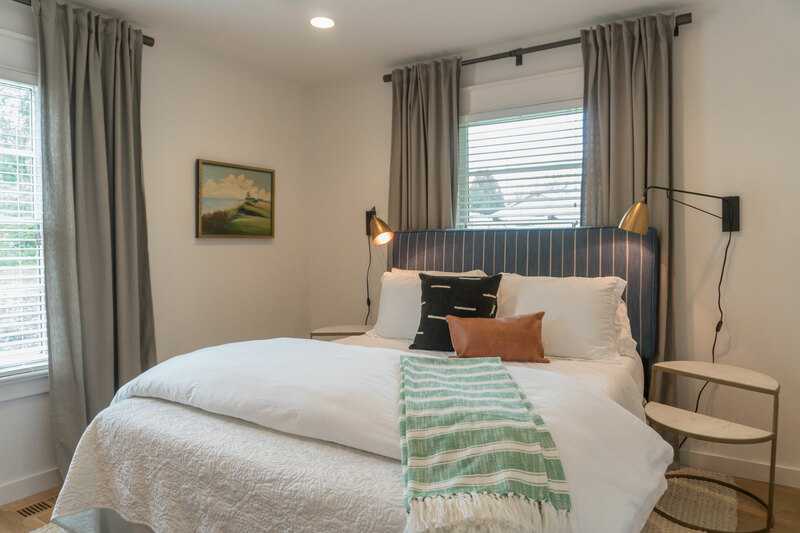 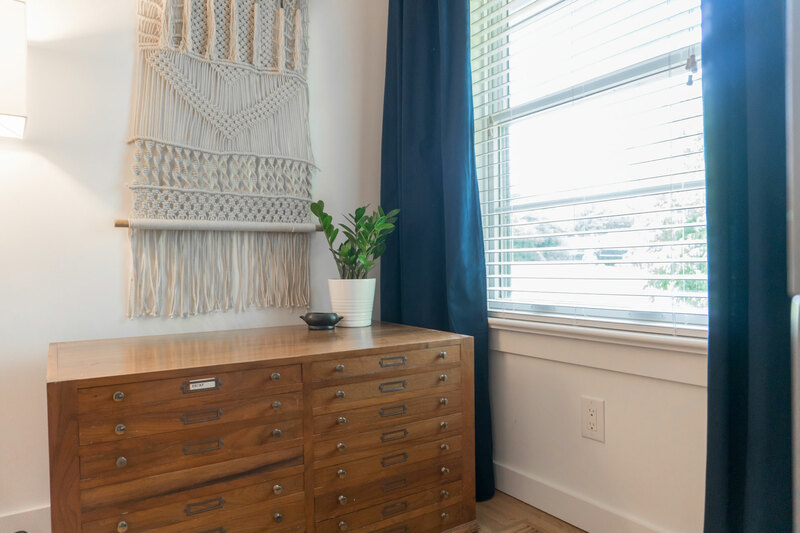 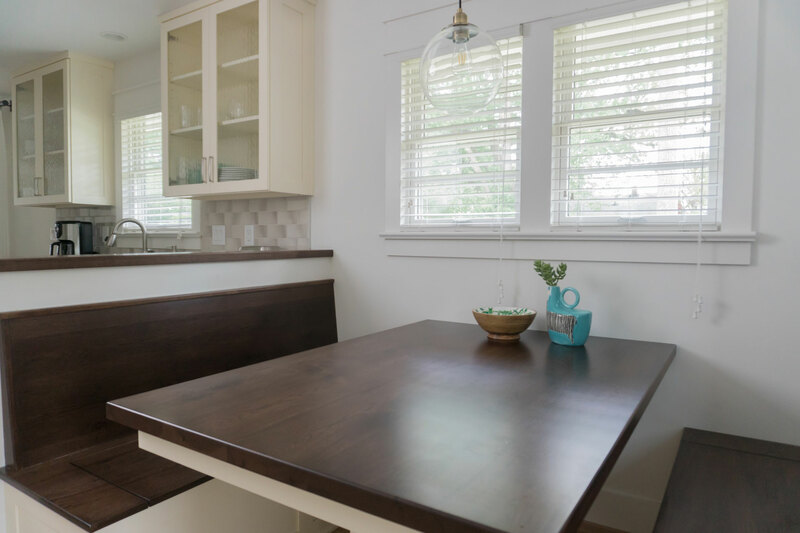 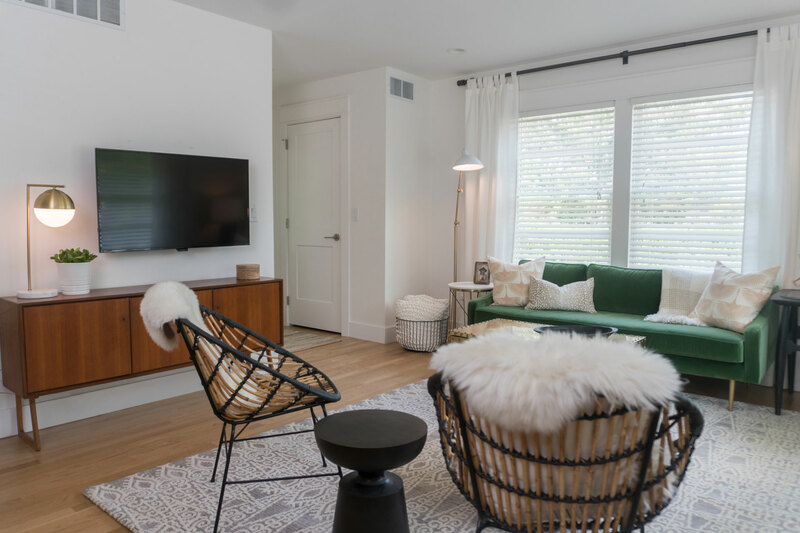 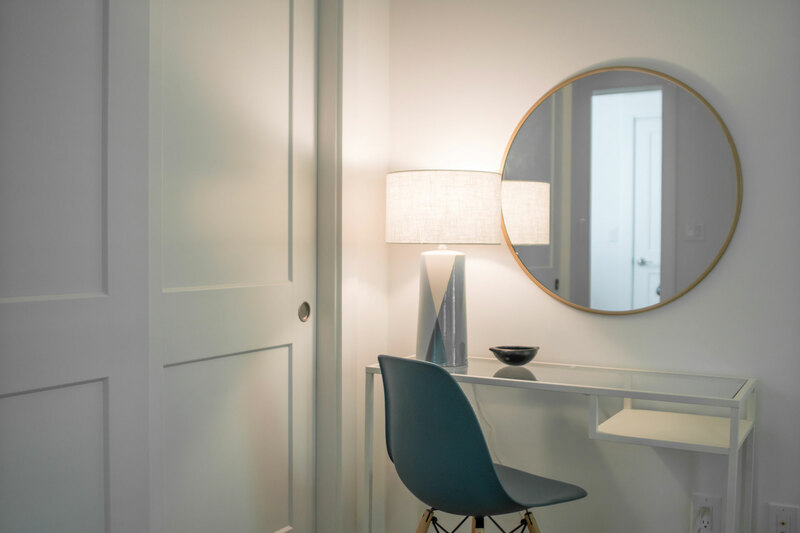 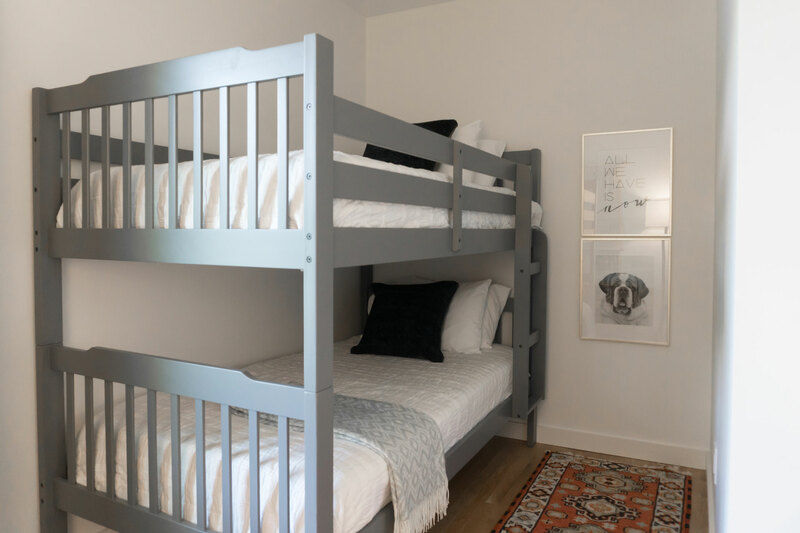 Ernesto Castenada did the architectural and structural design of this project, while Quill Decor did the interior finishes and staging to get the home ready for its current use as an Airbnb rental. 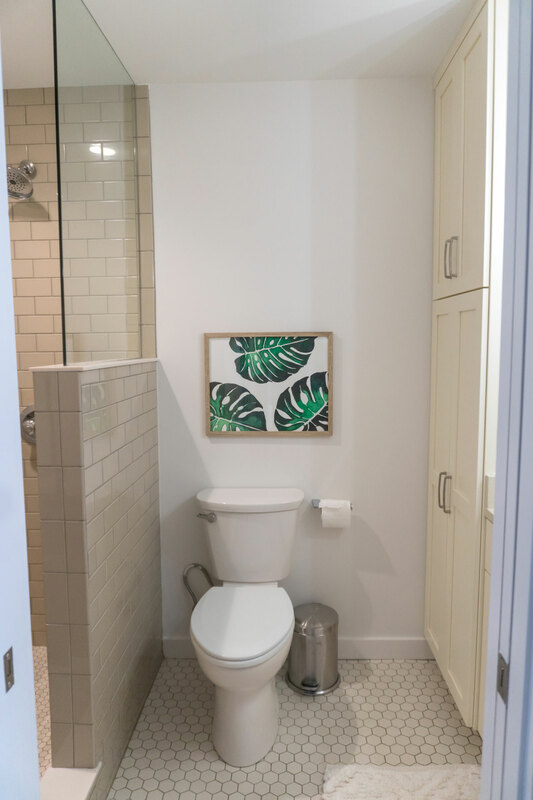 Very pleased with how it turned out!